Sony To Launch The PSP2 This Year? Its seems that Sony may have a surprise for everyone at this years E3, as MCV are reporting that Sony will launch the next generation of their PSP handheld games console, the PSP2. 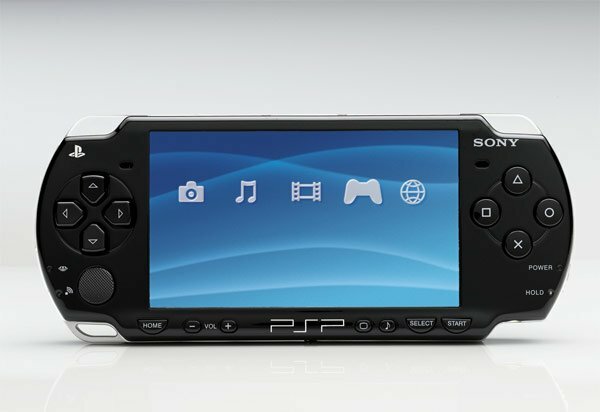 MCV have received information from a number of game publishers who say that Sony could unveil the PSP2 at next months E3, this could mean that we would see the console hit the stores before Christmas 2010. The Sony PSP is due for an upgrade, the original model was launched about six years ago, and although there have been revisions, and the launch of the PSPgo the console hasn’t changed that much since it launched. Also Sony’s PSPGo console hasn’t been that popular, something which they probably didn’t expect, so maybe the launch of the next generation of PSP will help their handheld gaming console sales.